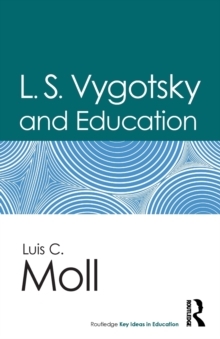 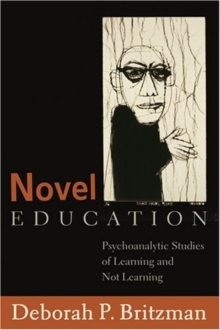 The concept of education-its dangers and promises and its illusions and revelations-threads throughout Sigmund Freud's body of work. 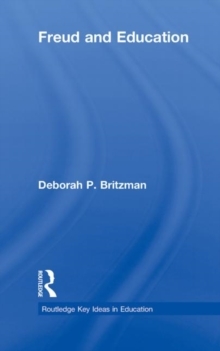 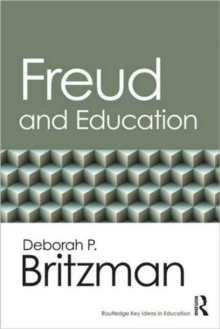 This introductory volume by psychoanalytic authority, Deborah P.
Britzman, explores key controversies of education through a Freudian approach. 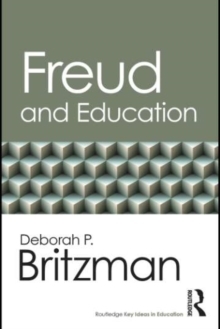 It defines how fundamental Freudian concepts such as the psychical apparatus, the drives, the unconscious, the development of morality, and transference have changed throughout Freud's oeuvre. 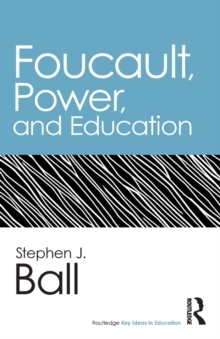 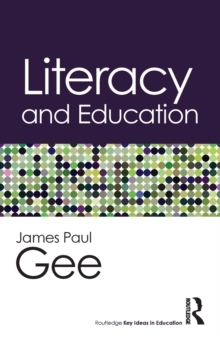 An ideal text for courses in education studies, human development, and curriculum studies, Freud and Education concludes with new Freudian-influenced approaches to the old dilemmas of educational research, theory, and practice.